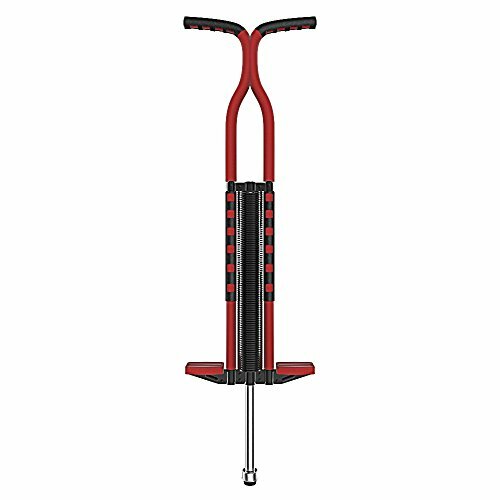 KORJO Easy Grip Pro Sport Pogo Stick with Foam Covered for Kids Adults for Ages 9 and up - Support 80 to 160 lbs Red by KORJO at Ipswich Recreation. MPN: CA-FBA-SGT01R. Hurry! Limited time offer. Offer valid only while supplies last. If you have any questions about this product by KORJO, contact us by completing and submitting the form below. If you are looking for a specif part number, please include it with your message.